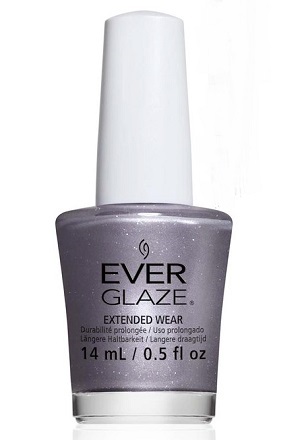 ChGl EverGlaze Extended Wear Nail Lacquer, NY Slate of Mind, 82330, .50 fl. oz. 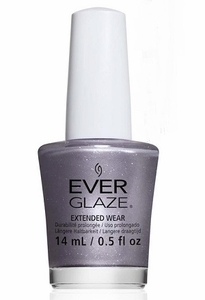 Shimmery slate grey nail color with silver glitter.